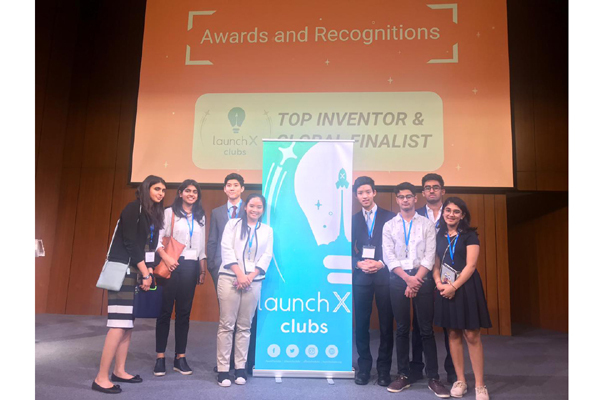 The students of our school got an opportunity to showcase their talent in presenting their innovative ideas of startups at the recent regional convention of LaunchX (promoted by MIT), held at Bangkok on 16th March 2019. 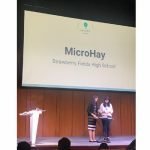 Several schools of India such as Kodai kanal Internationa lSchool, The Shri Ram School Aravali and Strawberry Fields High School, Chandigarh made their presence felt in this congregation. Not only this, teams from schools of Hongkong, China and Bangkok were present with their ideas. 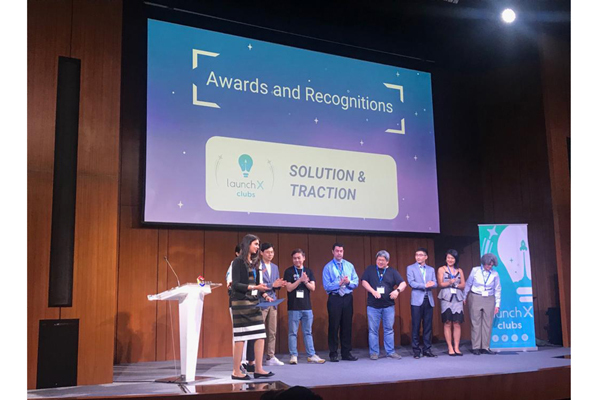 They were challenged to push themselves beyond their limits as they had to ideate, build a prototype, find prospective buyers and eventually grow their company. 15 teams from diverse backgrounds got the perfect opportunity to leverage their talents and tenacity to exhibit a viable startup. 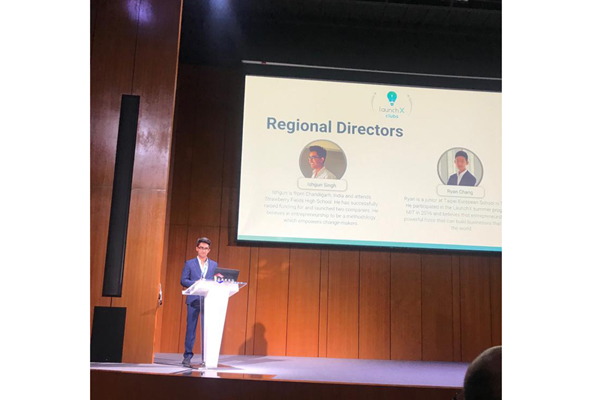 The Regional (Asia) Demo Day held in Bangkok, Thailand was quite an enriching experience. The evening prior to the event the students were given time to interact with other teams who were competing as well. Each and every team had unique ideas aiming at different problems. 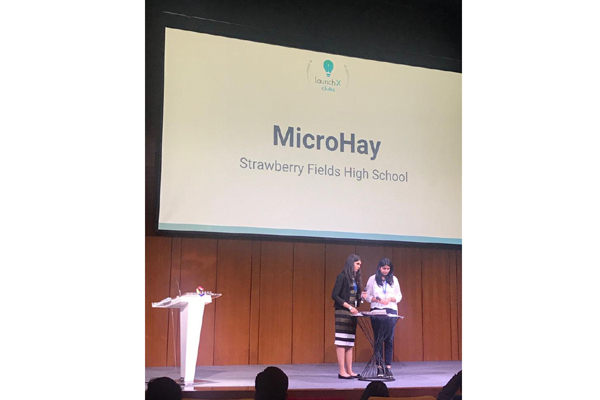 Our young innovators Aryan Saxena, Kaveri Sharma presented their company IDEAology; Aanya Malik and Ibaadat Bains pitched for their company MicroHay which dealt with the problem of stubble burning in the northern region of India. Their idea was well received by the esteemed panelists and their company won the award for ‘opportunity identification’. This event was a perfect ground for children to explore and befriend like-minded young innovators from the other part of the globe. 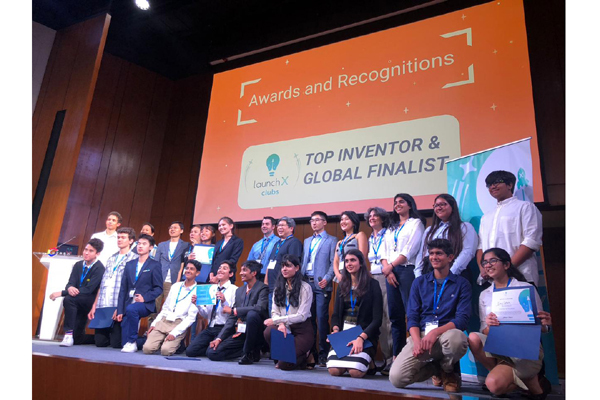 Kudos to our young innovators!